The SvcHost.exe process hosts services that run in the background on Windows. It’s literally “Service Host.” You may have a dozen services or more running inside that process. More complex is that you’ll sometimes see multiple SvcHost.exe’s in your TaskManager. Let me tell you now, Task Manager will not save you. You can see the PIDs for a running Service for the Services tab, but when a service goes insane, good luck nailing it down. There’s lots of ways to figure this out, but first I’ll tell you that simply killing the SvcHost.exe process that is using the most CPU will also kill ALL the other services that were running inside that host process. But this post is about doing it the easy way without lining up Process IDs and such. WHICH SERVICE IS FREAKING OUT? From the Start Menu, type “Resource Monitor” and run it. See the names of the logical services in the middle pane? Now you can sort by the CPU column and you’ve got the name of your out of control process. This tip has helped me several times while writing and debugging services. Resource Monitor is your friend. Many folks don’t’ even know it’s there! If we have a table like that and want to remove rows with duplicate name fields. Assumption is that you have already downloaded the new version of TeamCity, in this case 7.1.4. The “Configure Build Agent Properties” window will then open, giving you the opportunity to add/edit build agent properties. For now, you can leave this as the default. If needed, this can be changed later. Click Save. In the final screen, ensure that the option to open TeamCity Website after exit is checked and click Finish. If there is folder, i.e. game save folder or sth. that you can’t move under Dropbox folder to continue working, then you can link a folder with dropbox folder to be in sync. In windows there is a command named ‘mklink’ that enables linking folders. This way your files will be always synced and also versioned with dropbox. Note: Make sure “C:\Users\username\Dropbox\games\My Favourite Game\” folder does not exist, to allow mklink to create. Note 2: If you get “Access Denied” error, try opening command prompt with Administrator rights. .live() function is removed on jQuery version 1.9. So if you want the same behaviour, you can use on with versions gte 1.9. Notice, there is an extra parameter to pass the function as a selector. This way you can attach a function without having the item on DOM, when you execute the code. 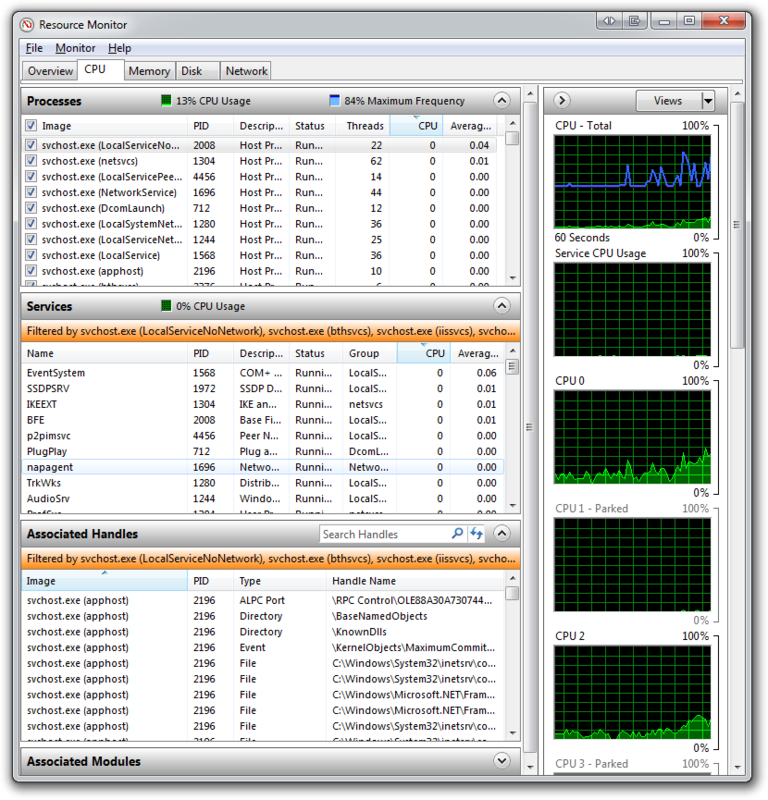 First-level cache always Associates with the Session object. Hibernate uses this cache by default. Here, it processes one transaction after another one, means wont process one transaction many times. Mainly it reduces the number of SQL queries it needs to generate within a given transaction. That is instead of updating after every modification done in the transaction, it updates the transaction only at the end of the transaction. Second-level cache always associates with the Session Factory object. While running the transactions, in between it loads the objects at the Session Factory level, so that those objects will available to the entire application, don’t bounds to single user. Since the objects are already loaded in the cache, whenever an object is returned by the query, at that time no need to go for a database transaction. In this way the second level cache works. Here we can use query level cache also.